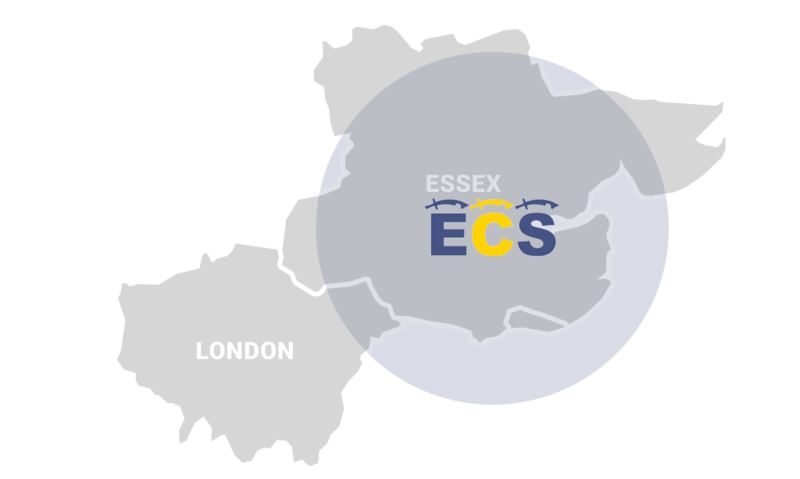 If you are looking for Skip Hire Essex then ECS (Essex County Skips) are your local, cheap skips provider. 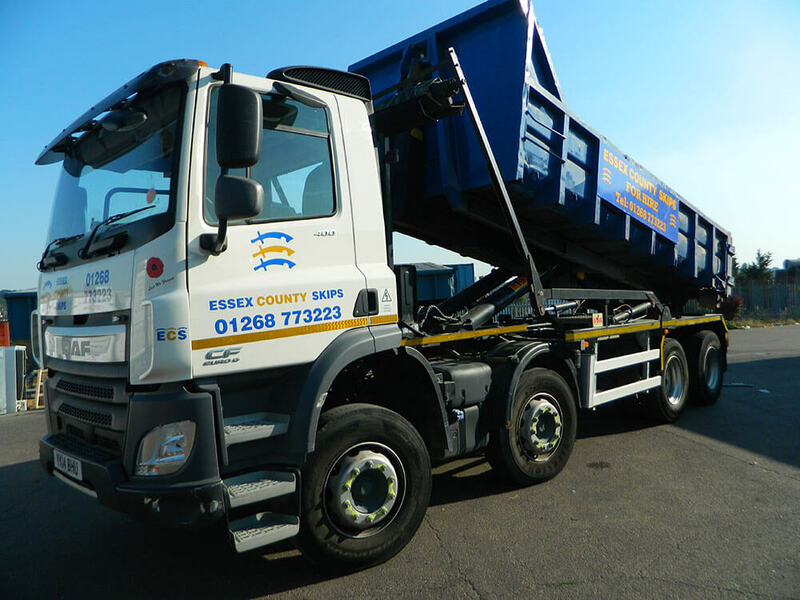 Whether you need domestic skips or commercial skip hire, we operate with a fleet of vehicles delivering all sizes of skips for every purpose across the entire Essex region. This includes mini skips and builders skip hire through to 40 foot roll on roll of containers. 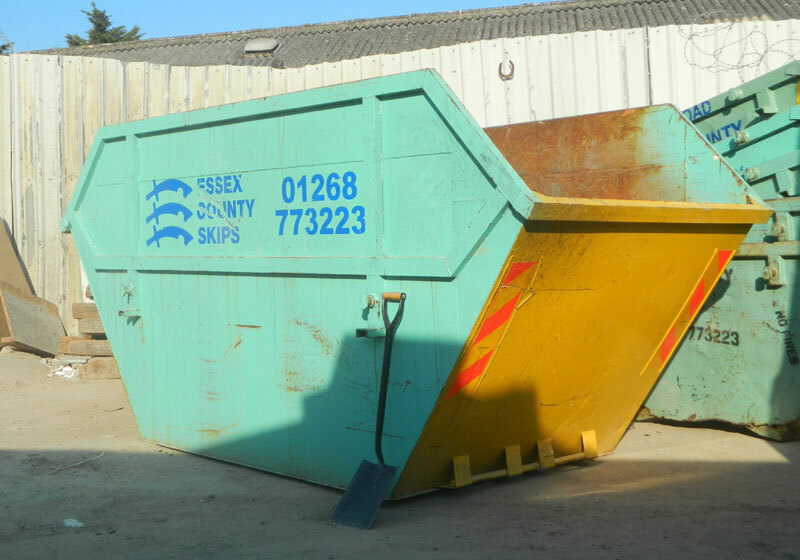 Whatever your requirement our experienced and professional team is on hand to provide Skip Hire Essex information and advice in every scenario. So if you need skips for any reason then use our instant quote generator, or contact us for quick, cheap skip prices today. 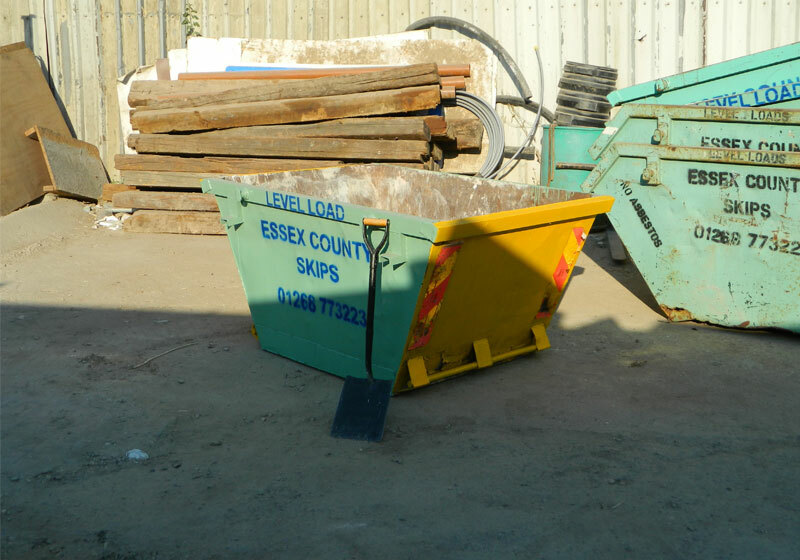 Essex County Skips are a leading provider of Roll On Roll Off Skip Hire Essex services for those bigger jobs. With RORO containers available up to a 40 cubic foot capacity, these are commonly used on construction sites - where we provide ongoing support for swapping and quick collections. They are also perfect for large clearance jobs at workplaces or schools. 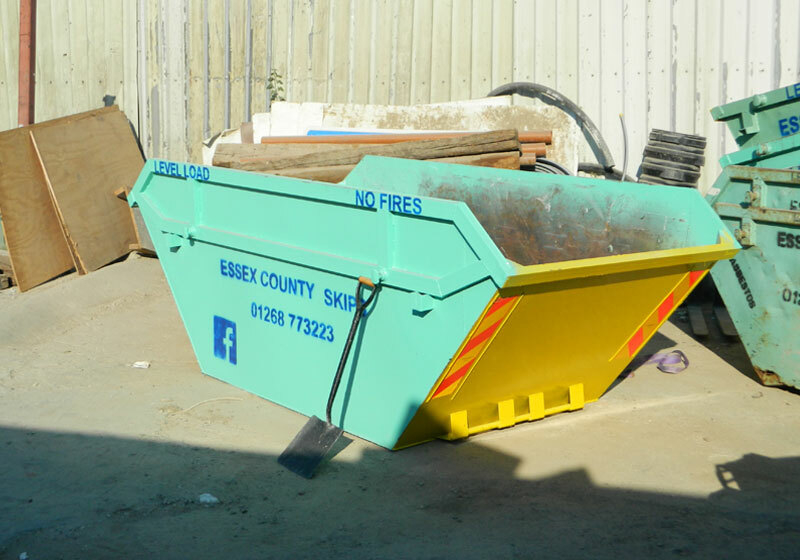 If you need to offload any amount of rubbish quickly, or have limited access to your property or site, then our Wait & Load Skip Hire Essex service is an excellent solution. 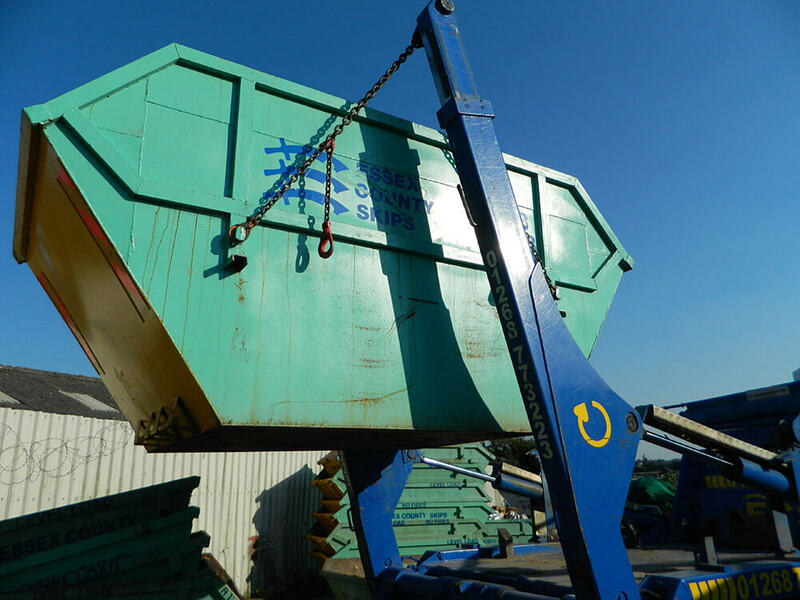 Available for domestic and commercial purposes we can provide wait and load for any sized skip or container, and even help with loading on arrangement. 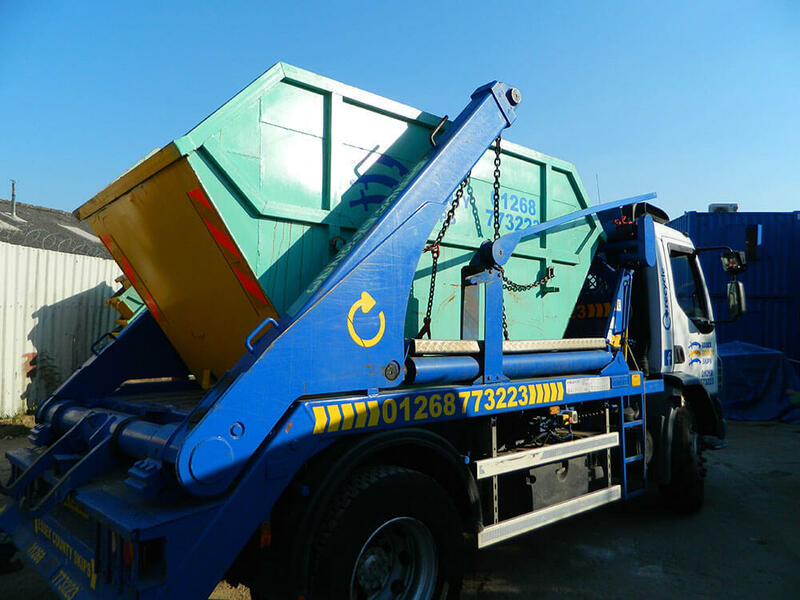 ECS offer some of the most competitive Essex skip hire prices available, with unrivalled service.